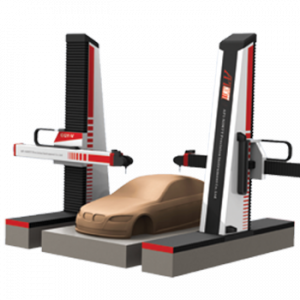 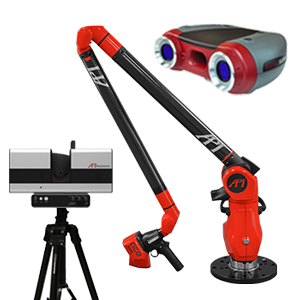 API's machine tool measurement and laser alignment systems will inspect, analyze, and improve the performance of machine tools. 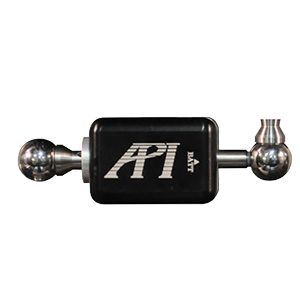 API’s XD Laser Interferometer simultaneously measures linear, angular, straightness and roll errors for rapid machine tool error assessment. 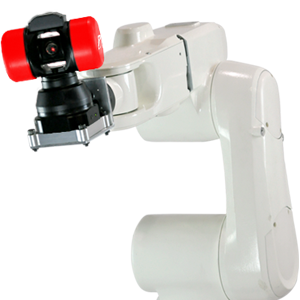 Spindle Analyzer diagnoses machine tools spindle axis performance by quickly measuring rotational errors. 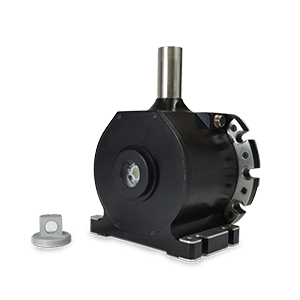 Swivelcheck utilizes a servo-drive to calibrate rotary axes and rotary and tilt tables integral to the machine tool calibration process.